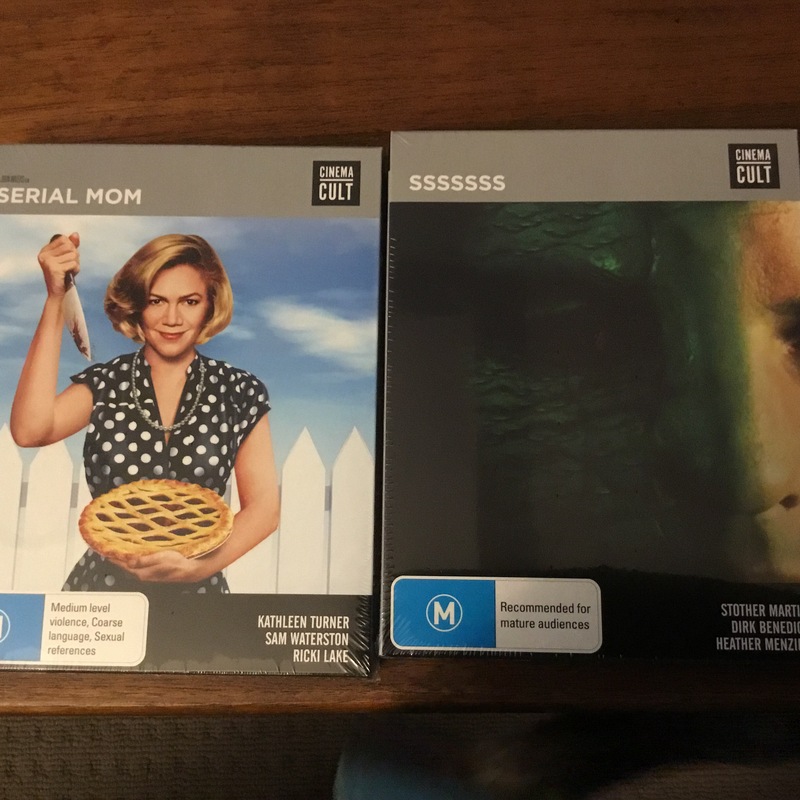 Grabbed two new releases from Cinema Cult this week: John Waters’ hilarious Serial Mom and the snakey 70s flick Sssssss. 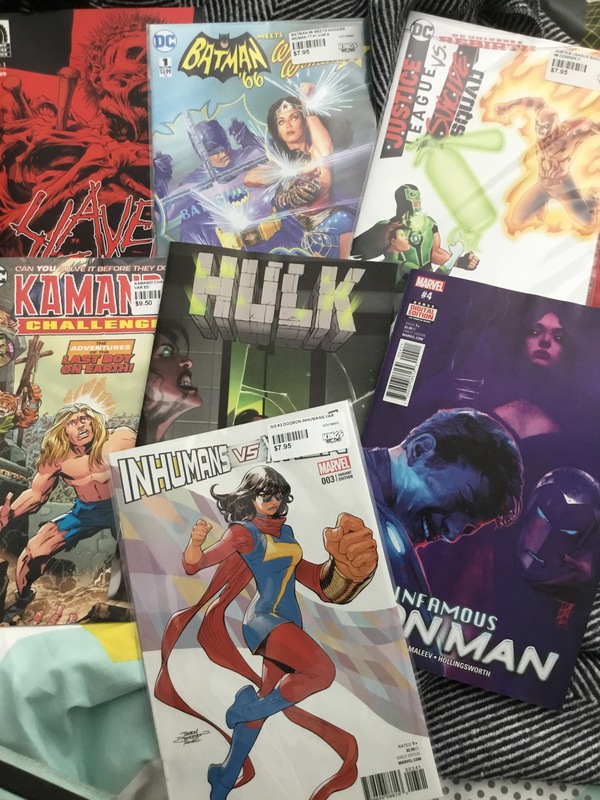 Nice bunch of comics this week. Some from my local comics shop and other off eBay, not many of them read, unfortunately! Slayer Repentless #1 from Dark Horse Comics. I dig the band Slayer, so I couldn’t resist this. Batman ’66 Meets Wonder Woman ’77 #1 from DC Comics. Justice League Vs Suicide Squad #6 from DC Comics. Kamandi Challenge #1 from DC Comics. Hulk #2 from Marvel Comics. Infamous Iron Man #4 from Marvel Comics. Inhumans Vs X-Men #3 from Marvel Comics. Marvel’s Greatest Comics starring the Fantastic Four #94 from Marvel Comics. Written by Stan Lee with art by John Buscema, this comic reprints Fantastic Four issue 114 from 1971, and is an example, in both art and story, as to why modern comics will never hold up to Marvel’s heyday, and why classics are called ‘classics’. I’m not trying to be facetious there either: it’s not just about art and story. When Buscema drew a comic, every panel was laid out perfectly and the story always read true. There’s a cool back up story by Lee, Larry Lieber and Jack Kirby starring the Ant Man too. READ! Marvel Two-in-One presents the Thing and the Black Widow #10 from Marvel Comics. From 1975 this Chris Claremont shined and Bob Brown drawn book . The Thing gets caught up in a terrorist plot that the Black Widow wouldn’t have had a chance thwarting by herself at all. It’s, sexist, and it the seventies. READ! The New Mutants #3, 15, 17, 31, 36, 37, 85, 89, 91, 95, 96 and 97. 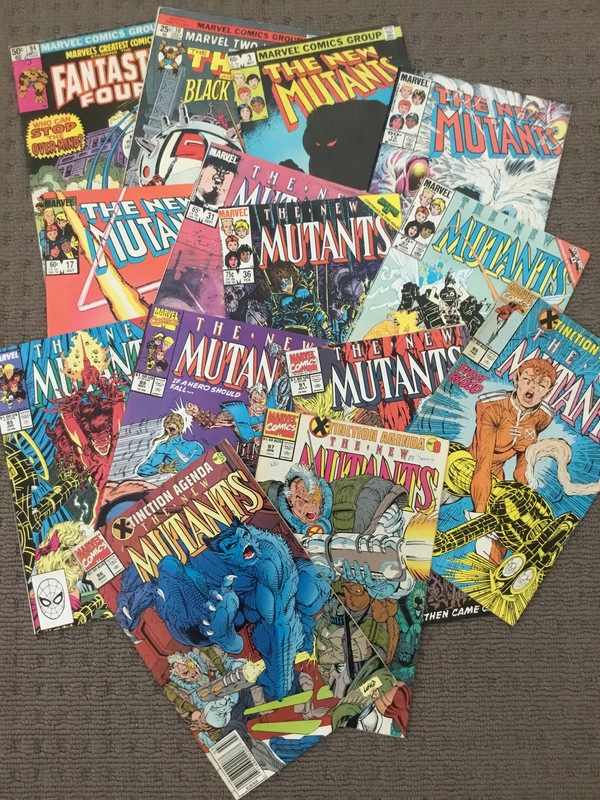 In an effort to reclaim a full set of The New Mutants (I stupidly sold mine several years ago) I have picked up a bunch of issues. Even though none of them are necessarily favourite characters, I always really liked the comic… well, until the later issues when it turned into a badly drawn prequel to X-Force. The early ones with stories by Chris Claremont and art by the likes of Bob McLeod, Bill Sienkiewicz and Mary Wiltshire are so much better than the later ones written by Louise Simonson and art by Rob Liefled, which are just horrible. 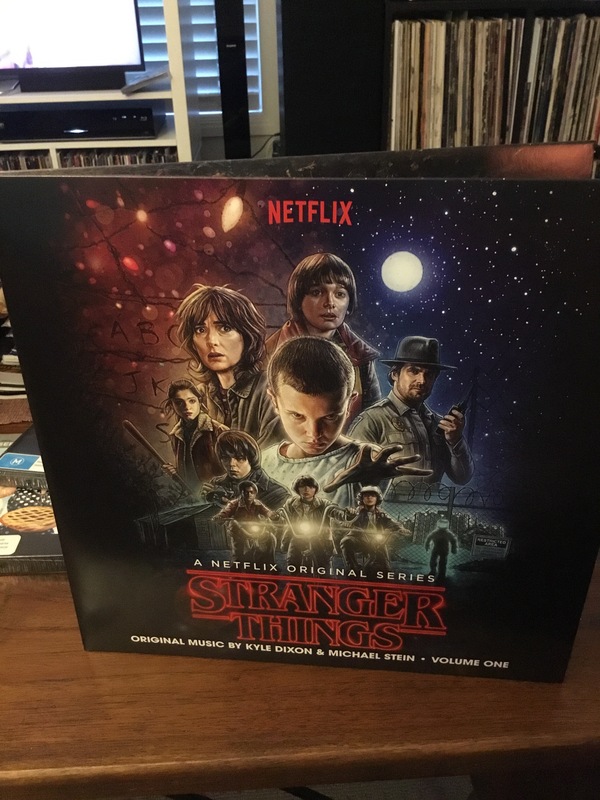 Scored a cheap copy of Stranger Things Volume one on blue/ red vinyl. I’m not a great fan of the show, but I LOVED the soundtrack. 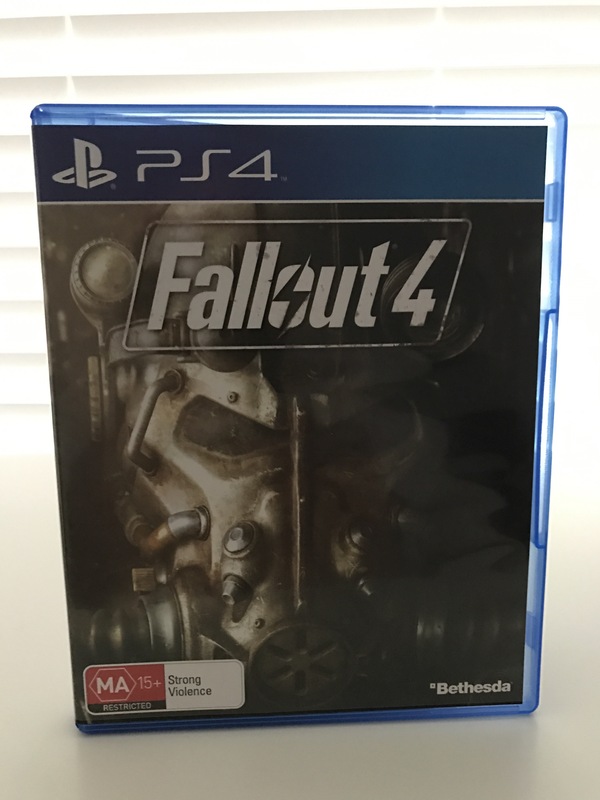 Grabbed a copy of Fallout 4 for under 20 bucks, brand new! I’m not really big on RPGs so much, but for under 20 I’ll suffer along with it. I haven’t bought any new games in ages so I thought i’d give a few new ones a go! 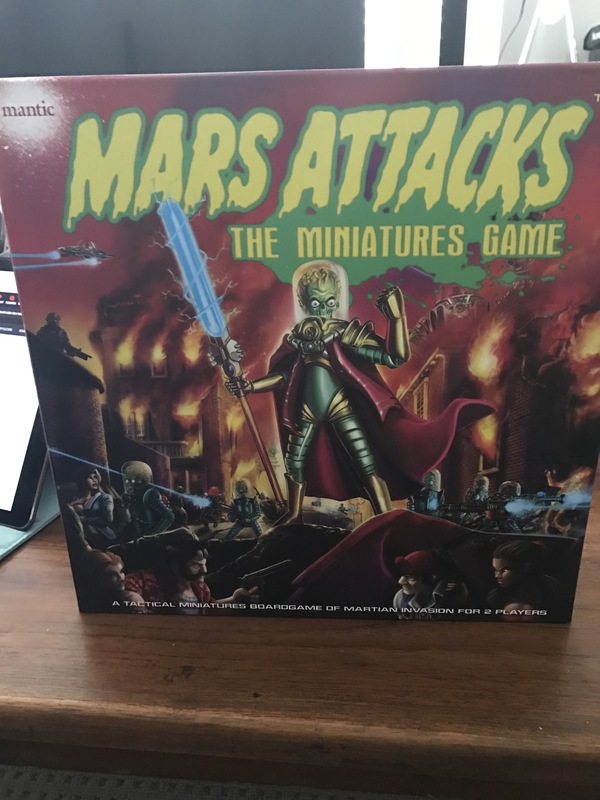 Mars Attacks Tabletop Wargame has super simple rules for a super simple fella! I’ve always thought the Mars Attacks trading cards were awesome and the movie is a bit of a hoot, so I’m prepared to give this a full-tilt go! 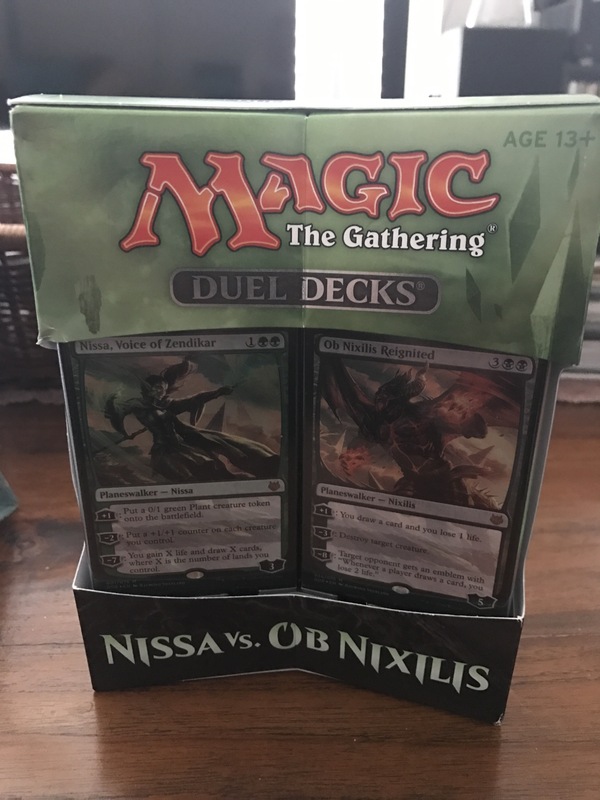 I also grabbed a two pack of decks for Magic the Gathering. I loved this game when it first came out and thought I’d give this a go.